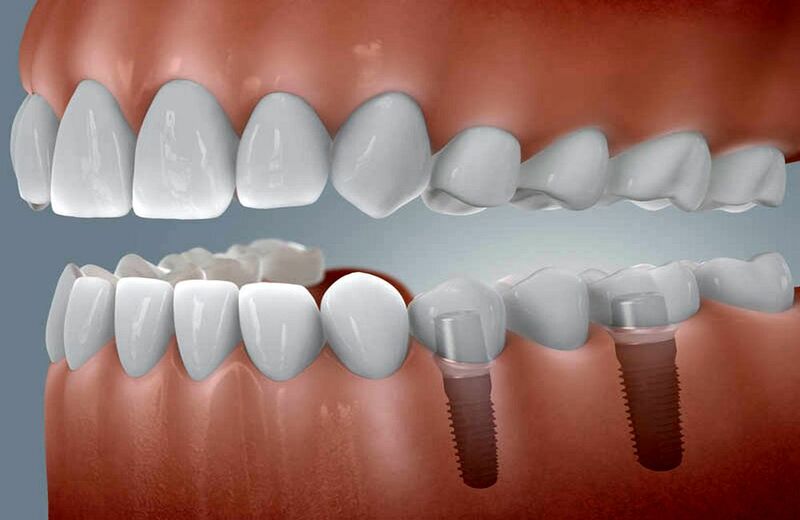 DENTAL IMPLANT maintenance: So many recommendations, but which one is right? As dental clinicians, how does one choose from among the many options available which dental implant maintenance techniques to use and what evidence-based research to believe? Likewise, which is the best protocol for implant therapy? Michelle Strange, RDH, MSDH, explains how she sorts through the enormous amounts of information. Before I transitioned my career into teaching, speaking, and the world of writing, I attempted to keep up with research as often as I could. The reality was that although I did my best, I was always just a little behind. Now, I spend my weeks attending continuing education courses, reading research, and writing. The quote “The more you know, the more you know you don't know” pretty much sums up how I feel at the end of the week. Depending on which area of the country I am in, the type of journal I am reading, or who is on the podium lecturing could offer very conflicting perspectives on the way to practice dental hygiene. In the back of my mind, I have to remember that the approach of evidence-based dentistry is to integrate systematic assessments of scientific evidence with clinical expertise. Yet, this is difficult when research studies give contradicting information. Add anecdotal recommendations into the mix that come from the viewpoint of the author or speaker, and it is enough to make your head spin when you are searching for the best protocol.